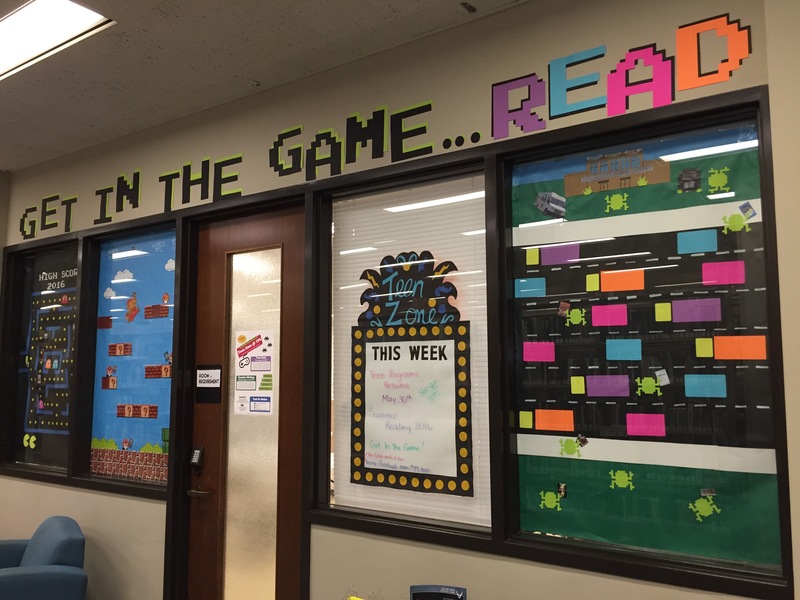 For this month's "Site Spotlight" Niq Tognoni spoke with Rosie Suever from Tuscaloosa Public Library's "Teen Zone". Check 'em out! YM: How long has your program been in operation? RS: Our Learning Lab was initially established through the IMLS/MacArthur Foundation's 2012 Learning Lab grant and was the result of a partnership between The Alabama Museum of Natural History, the Department of the Geography at the University of Alabama, and the Tuscaloosa Public Library. In 2014, the Tuscaloosa Public Library created an exclusive space for the lab, currently called the Teen Zone, took complete ownership of the program, and was able to join the YouMedia network. YM: What is your staffing model like? Who implements programming? RS: We operate with a very small staff. I am the only full-time staff member exclusively dedicated to the space, but I have two other staff (the web developer and a learning lab assistant) who are always on hand for programs/school visits and those part they are invaluable to me. While I do the majority of the planning when it comes to programming, both staff members come up with ideas for programs that they are interested in developing and running and we all work to support each other's ideas. I also coordinate additional help with other library staff and volunteers to make sure that we have the support we need, and I am thankful that we have so many staff willing to step in and be involved. YM: Any program highlights from the last year? 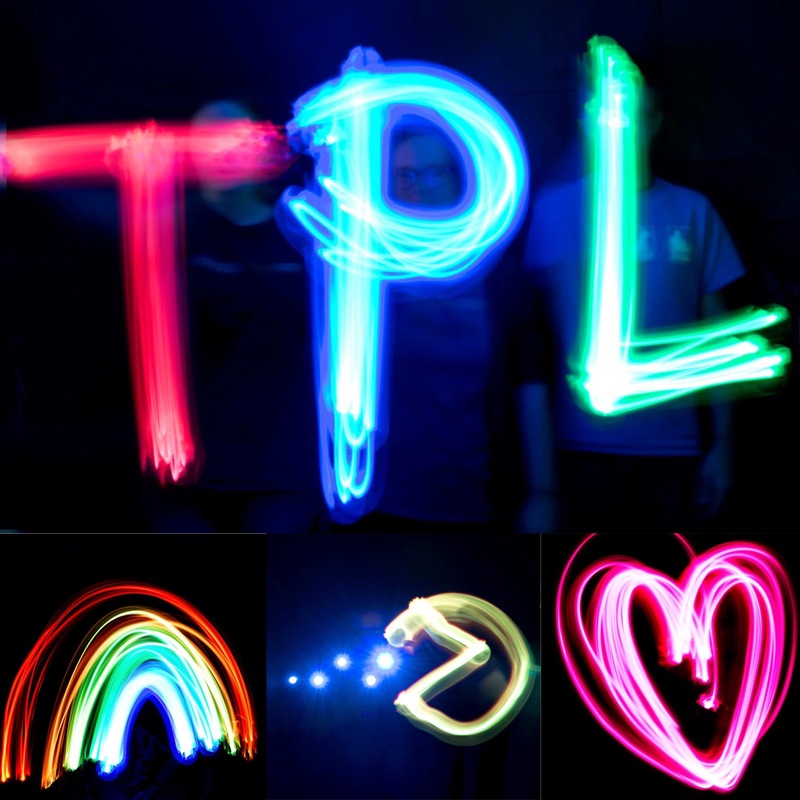 RS: First, light Painting with Spheros: Super awesome project, easy to do. You only need a semi-dark room, a camera, and photo editing software (to make the colors really pop). While you can do this with any light, the Spheros were extra cool because they have two LEDs inside and you can have someone manning the iPad to change the colors mid-shot. We had a TON of fun with this. Another great program was creating personalized game pieces: We play A LOT of board games and even have a monthly board game night because we play so many. We used Photoshop to edit images of ourselves (adding a sword/helm/pet wolf/whatever) and then printed the images on Shrinky Dink (the InkJet compatible kind) so that they would shrink down to hard plastic pieces. 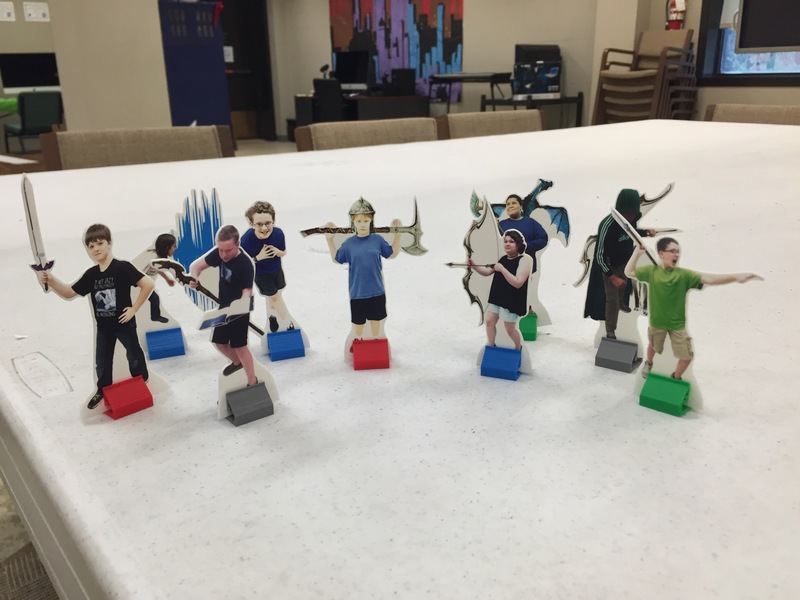 We then 3D printed simple game piece bases (via Thingiverse) and had really cool personalized 2D miniatures of ourselves. This was a big hit. Mini Game Figures - major pwnage! YM: Does "Teen Zone" have any interesting partnerships or outreach? RS: Because our area of service covers all of Tuscaloosa County, we put a high priority on outreach because it allows us to reach teens that aren't able to come to us. We have invested in classroom sets of Ozobots, Cubelets, Spheros, and Finch Robots so that we are able to take our tech on the road and into classrooms. This has been a really exciting way for us to meet more teens, give them a chance to be hands-on with tech that their schools don't have, and (bonus!) we can let them know about what programs we have going on. While school visits have to be a little more structured than our usual lab days, we still incorporate HOMAGO principles in our lesson plans by giving students just enough direction to get them started, but making sure that the bulk of the time is spent on exploration and creative problem solving. Sometimes convincing them that there isn't a "right" answer can be the most challenging part! We also LOVE to participate in community events. We built a large spin art machine and we will be unveiling that and our upcycled Art Bot army at our upcoming Druid City Arts Festival in April. I am very much into making sure the library is in those "unexpected" places because it allows us to connect with members of the community we may not normally see. "Wow! I didn't know the library had." is a great moment to not only spread awareness about what the library is currently doing, but is also a key opportunity to change how the community views what the library can provide. We are still very much a growing and evolving space. We are hoping to renovate our space and change the name within the next year. We are very fortunate to have such a dedicated and enthusiastic group of teens and that's what keeps us going!